City Marshal W.H.T. 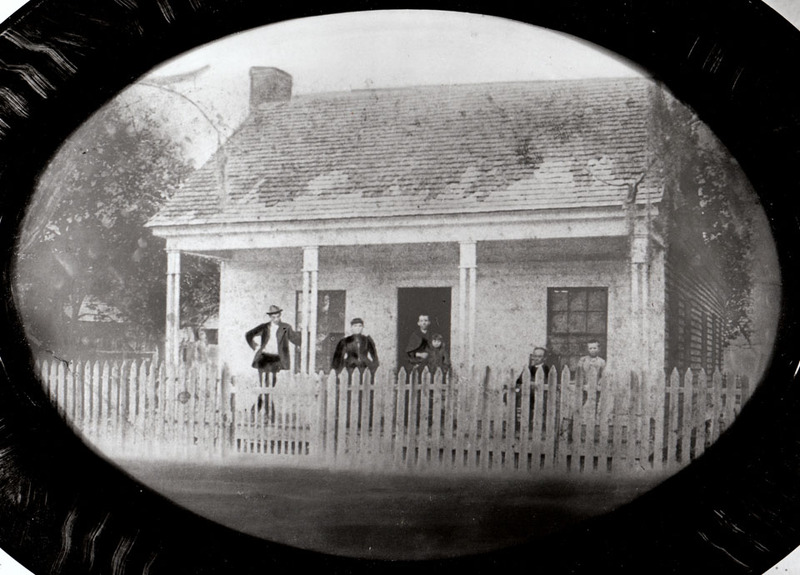 Ball and his family members on their front porch. Their home was located on the west side of Marion Street between Twiggs Street and Madison Street.